Last article I shared about harnessing the energy that’s present now to rebalance inside and out with the forces of Equinox. It’s still relevant with the energy of Easter. 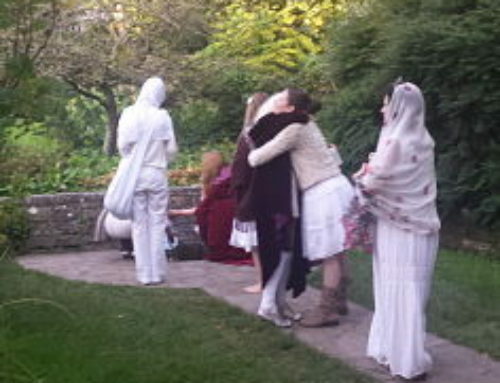 And with May Day (Beltane, Mary Day…) just ahead. 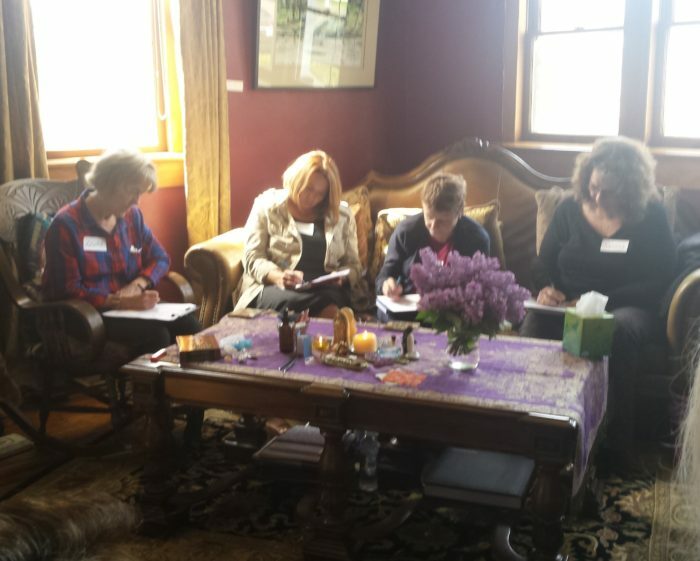 Spring is really here, so in our recent Temple Sophia gathering last week, 20 women (yes!!) sat in our red tent circle. 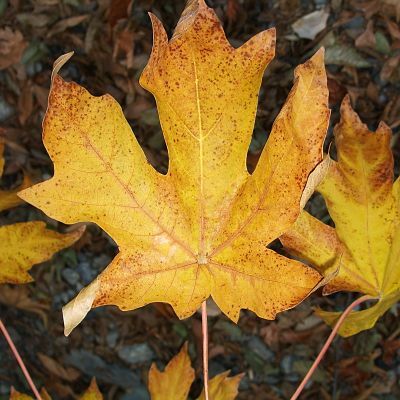 We explored new life bursting forth, and shared the beginnings of something new emerging in their lives. I had a profound sense of arriving on a long path to share this moment together. I felt confirmation on so many levels of my being. It was, quite frankly, hugely validating. It’s interesting, given how much reticence (read: fear!) I had at offering this event. It pushed my boundaries of what seemed possible and flew the doors of my heart open. Check. Has this happened to you? The things you think you “should” do/be, don’t really work (or not so well) and the things that really call you to do/be–when you finally muster up the courage—really fly? Like, why did I worry or wait so long? As we sat together in Temple Sophia, I was in awe of who showed up. Deep, strong, creative, resourceful women and what they shared. 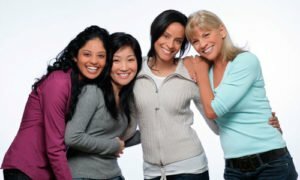 Hungry for self-care, connection with like-minded sisters, tired of being frustrated, exhausted and overwhelmed, looking for a deeper connection with other women, with Sacred Mystery and Goddess. Soul Home. 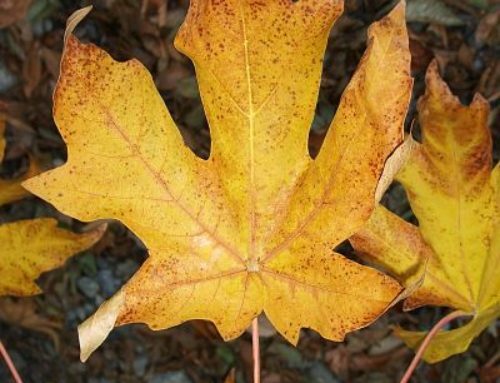 What’s being released in your life from this winter? What wants to emerge in you this Spring? And I had not put those two—release and emergence—in the same picture until today when I received this guidance, so I wanted to share them with you. During morning meditation, Magdalene whispered into my heart/mind, “Yes, darling it is time to release. Past due. You’re ready and the forces of the universes are lining up at your back with wings to support this move, this necessary loss. And there is not much more for us to say, except go and do this in love and light of the goddess for which you are an emissary. Be in love and trust of the process that will unfold, releasing any gripping lightly as you go forth. I replied, “There is something comforting knowing the loss is necessary. Some things (people, experiences, belongings) can’t be added without some things being released. That feels like a helpful shift. Anything else? I heard from Magdalene, “Trust that you can and will get it all done. Relax and enjoy this process. Don’t grip it so tightly that you miss the beauty of the longing. Surrender. Practice, my love. All of life—the true beauty and grace within it—is about surrender and loss. As much as we have come to desire and define life by our manifestation, what really makes you the being you are, is how you manage loss and surrender. Forgiveness and gratitude hold the key. Settle into the petals of the rose within your heart, beloved, and allow those mysteries—the true Rosa Mystica—to be a balm and guide. I hope this helps you on your path this Spring. Scroll down for a few other goodies you might find supportive. 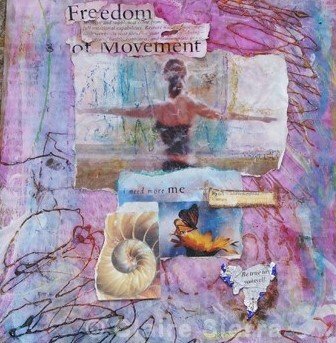 Bright Blessings of Emerging (& Releasing) Spring! P.S. Since this gathering was such a big hit, I’ve just decided to offer a virtual Temple Sophia for all you sisters from afar and abroad. April 13: 10 am PT. $22. Register here. If you can’t attend live, yes, there will be a recording. Maybe you need a deeper dive than an evening reconnect. 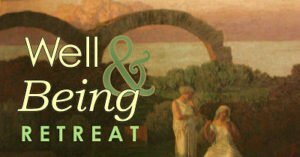 Well & Being Retreat is May 4-6. I’ve extended the Early Bird Discount to April 4. See details below or HERE. And if you’re inspired to attend the next in-person Temple Sophia, it’s Wednesday May 16 at the Balch Hotel. Register early! Seats are limited and this last one sold out! If you’re attending for the first time, there’s a 2 for 1 offer to bring a sister for free. See details below. Sisterhood Suppers are fun, casual, evenings for women. Intended as intimate dinner parties where conversations that matter are sparked, and strangers become friends. An evening excursion into soul, Temple Sophia, is a sacred space to access your soul’s guidance & express your authentic self. 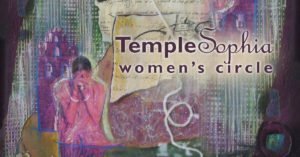 A women’s temple to explore your Sacred Feminine through an embodied spiritual connection with your inner priestess. Enjoy deep-dive connection, soulful exploration, delicious conversation, and creative ritual that spans religious traditions. This Red Tent Circle is a place to remember your self and find your voice, to gain confidence and courage to go for your soul desires. Friday April 13 10 am- 12 pm PT/ 1 -3 pm ET $22. Wednesday, May 16 at 6:30 at the Balch Hotel. If you’re going through a challenging transition in your life maybe you need a nurturing space to unwind, relax and reconnect. Get connected to new perspectives that inspire hope and possibility. 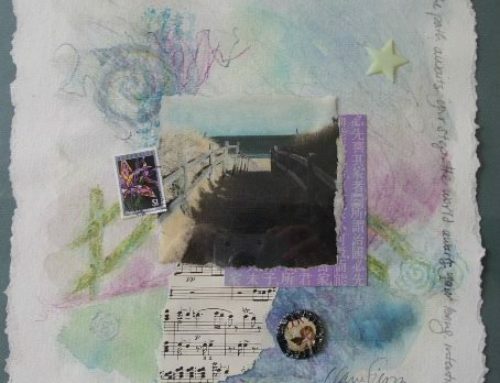 Find what nourishes and inspires you, to remember your deeper yearnings. Experience joy from the simple pleasure of being in your body, in the moment. Discover Tools and harness the clarity, confidence and courage for the next chapter of your life. Join us for a weekend of soul nourishment and sisterhood at the Well&Being Retreat in May 4-6, at the award-winning Historic Balch Hotel. If groups aren’t your thing, or you don’t want to wait, or you have a differnent idea in mind….I’ve also been doing some really deep, delicious private retreat days with women. Experience an enchanted potent combination of exquisite spa sessions, and divinely channeled Magdalene inspired Soul Coaching. These experiences, which can be customized for as low as $199 for a 2 session package, take you to that deeper edge and release the patterns that are blocking your magnificence. Discover if this is for you HERE. 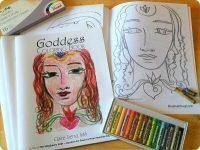 This full-length print version of the Goddess Coloring Book is 22 pages, 9″ x 11″, single-sided with blank pages for your own doodles and sketches. You can easily copy and reuse–over and over! 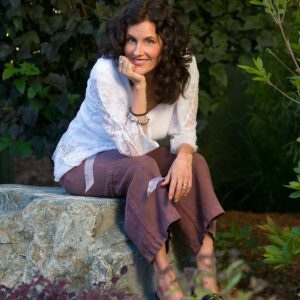 Claire Sierra, MA, is the author of The Magdalene Path – Awaken the Power of Your Feminine Soul. 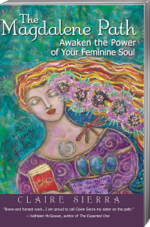 “A guidebook of ancient wisdom for contemporary women,” it offers practical tools and timely mysteries of Feminine Soul into your daily life using the rediscovered wisdom teachings of Mary Magdalene. As an Expressive Arts Therapist, Certified True Purpose™ Coach, and Licensed Esthetician, Claire has helped thousands of women who felt lost and confused to gain clarity and confidence to reach for new direction for their lives. 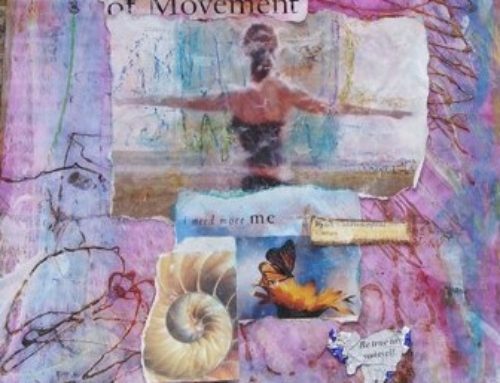 For almost 3 decades she has creatively facilitated access to divine connection and soul purpose in group and private experiences across the globe. She and her husband are the proprietors of the historic Balch Hotel, a boutique inn and retreat center in the Columbia River Gorge. The Balch was recently named #7 Fan Favorite Travel Destinations in Oregon, according to Trip Advisor, Google and Yelp. As Spa Wellness & Retreat Director of Bliss at the Balch Spa, Claire also offers private in-person and virtual retreats, with wellness sessions that blend spa treatments with soul coaching. 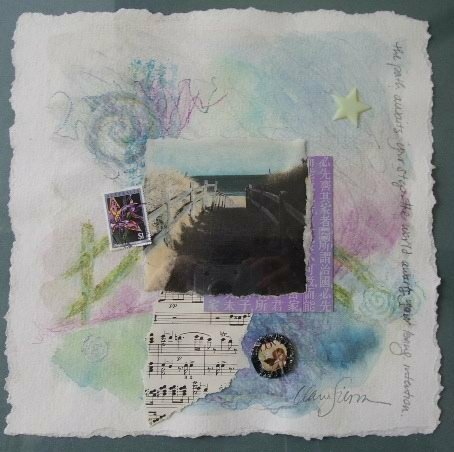 Her hobby is visionary mixed media art, and she has art in collections throughout the U.S, including the Balch Hotel Gallery. Her artwork graces The Magdalene Path and The Goddess Coloring Book. 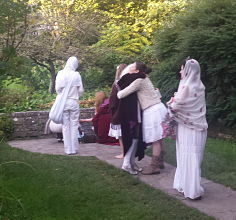 FREE RESOURCES: Download your FREE Chapter (and other goodies) from The Magdalene Path by going to: MagdalenePath.com. You will also receive this monthly newsletter with tips, guidance and offerings to awaken your Feminine Soul and embody the Goddess inside you.